Below is a selection of photos from past events. 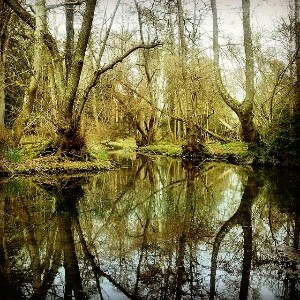 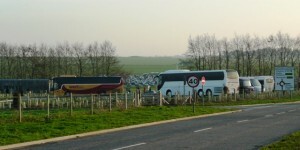 More images are regularly published on Facebook. 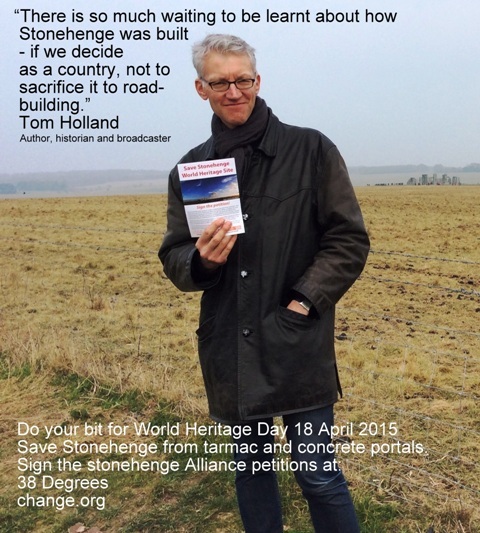 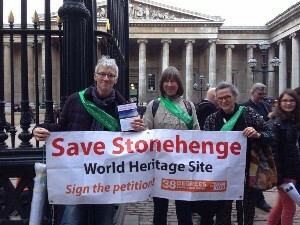 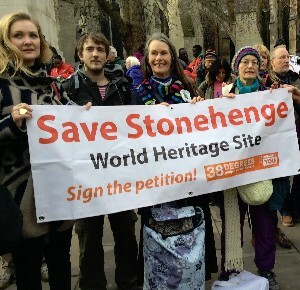 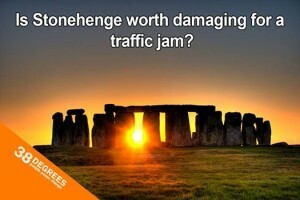 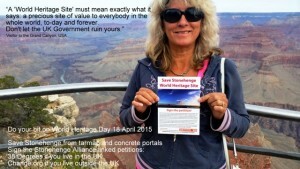 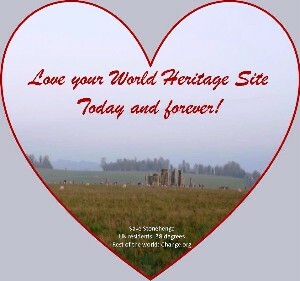 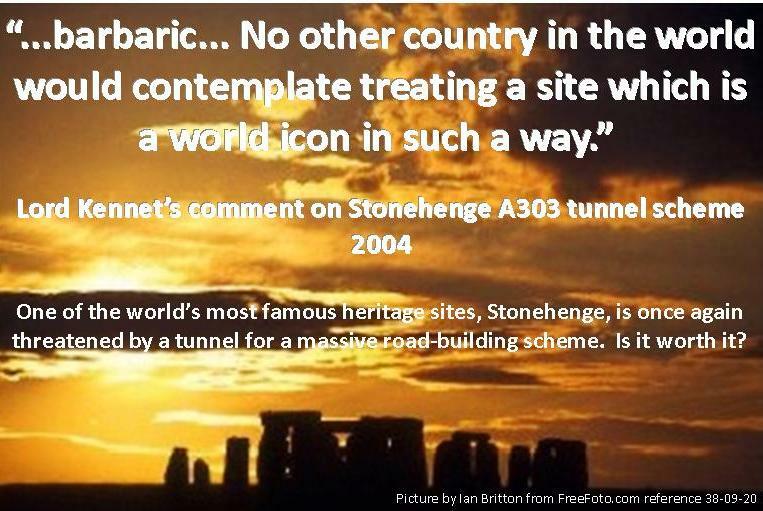 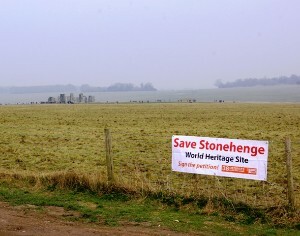 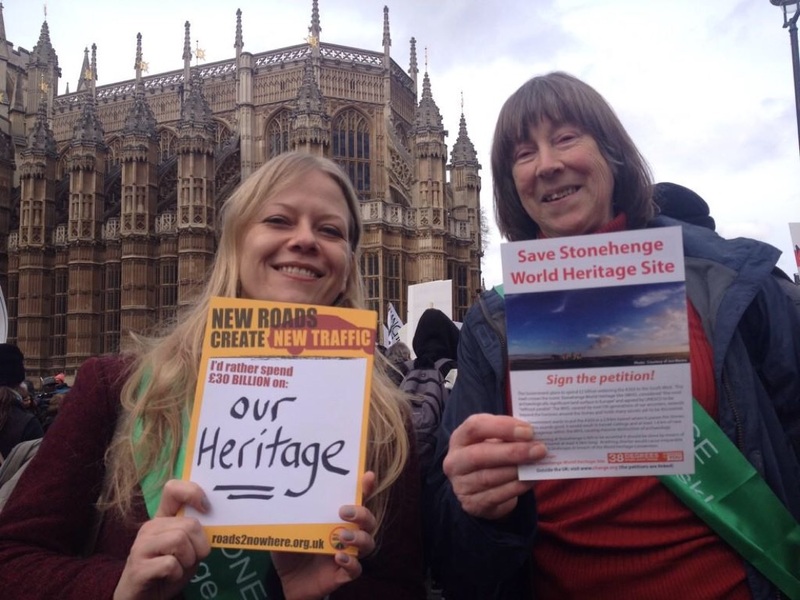 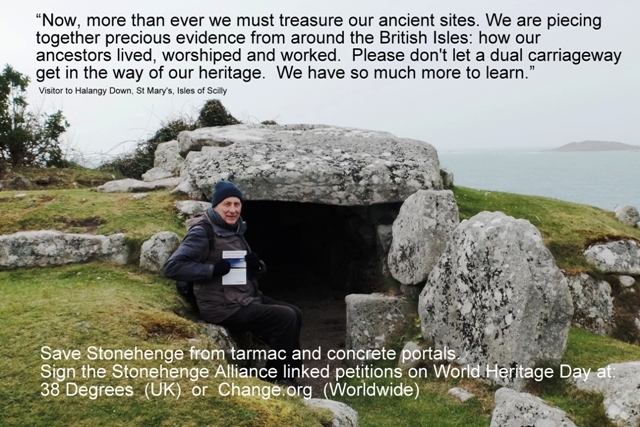 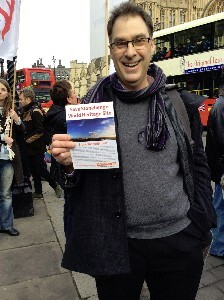 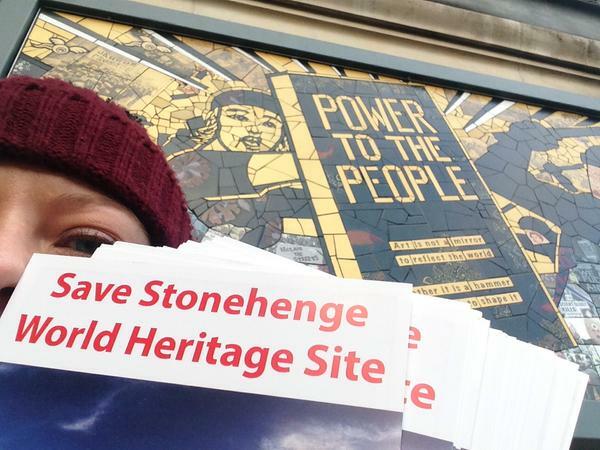 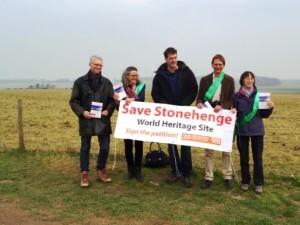 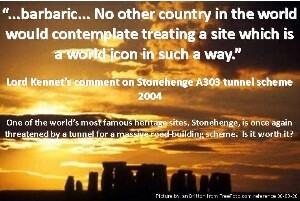 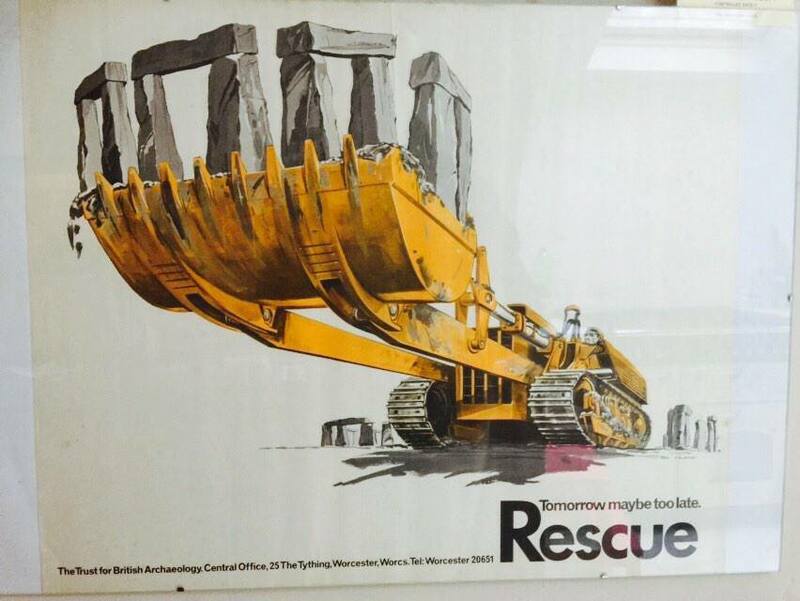 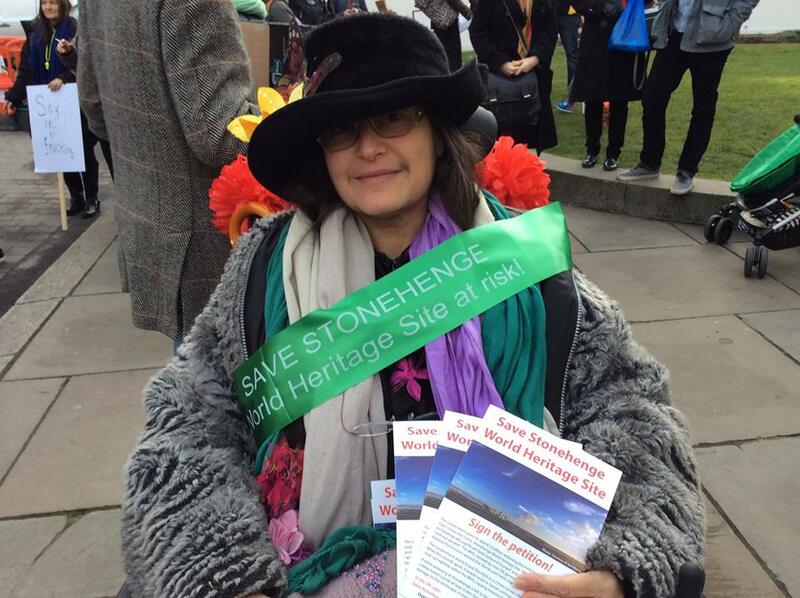 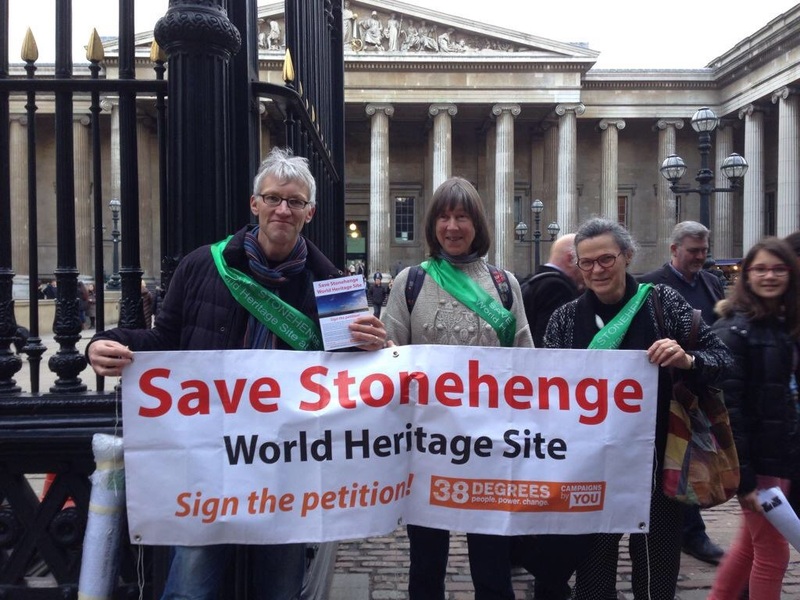 Dan Snow encourages petitioners on World Heritage Day 18 April 2015. 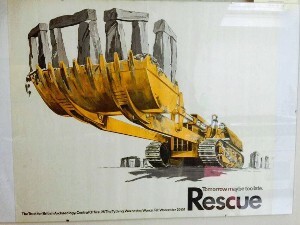 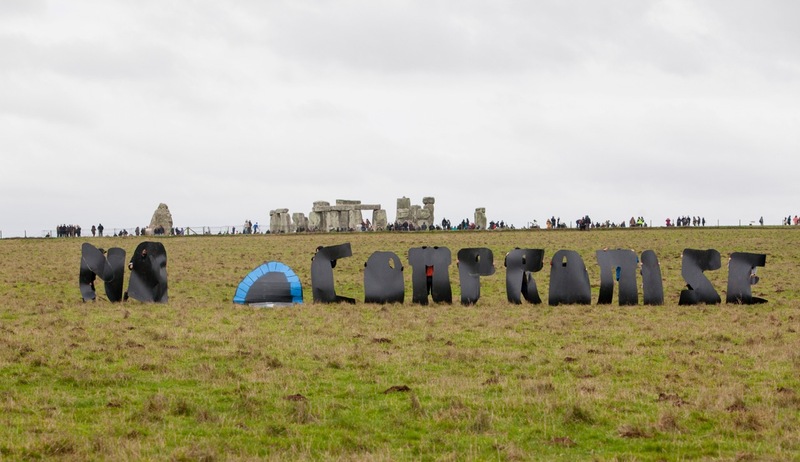 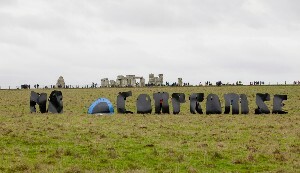 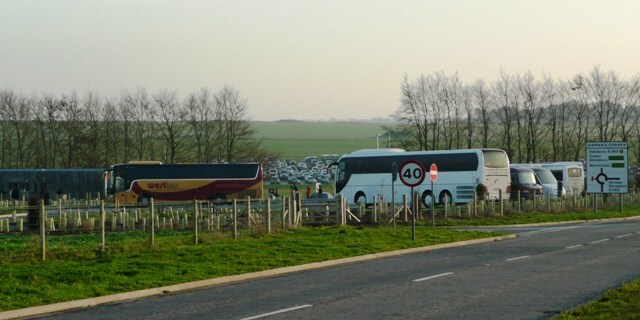 Coach park by Stonehenge Visitor Centre 2014. 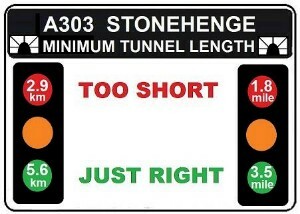 Permission granted April 2015 to double in size for two years. 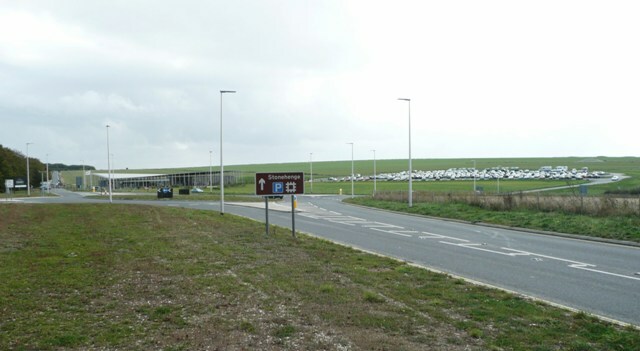 Car park, new junction and street lighting by visitor centre at Stonehenge World Heritage Site 2014. 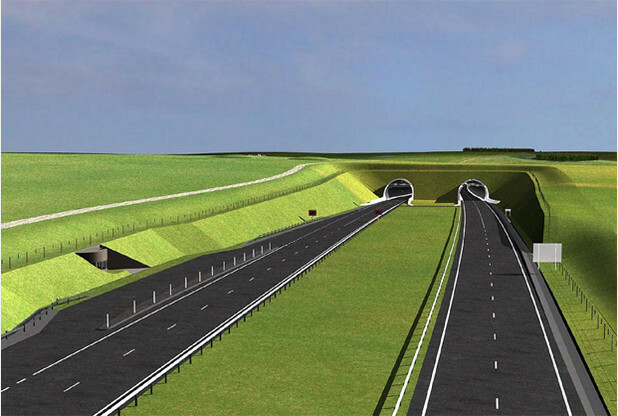 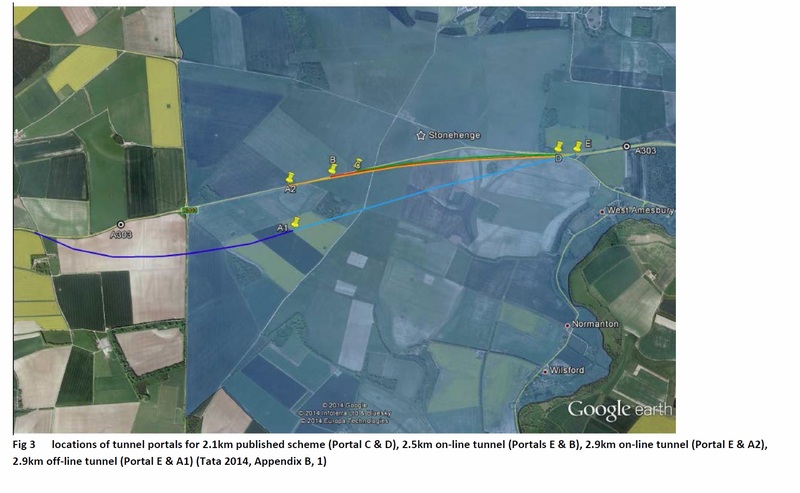 Map showing possible route of short tunnel and portals extracted from National Trust/English Heritage assessment 2014. 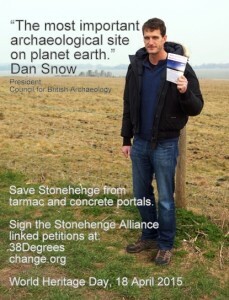 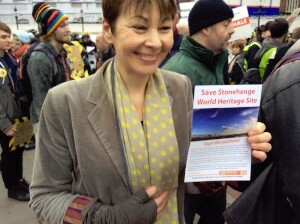 38 Degrees lends support to the campaign.